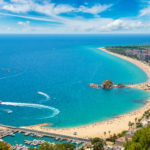 Here are two places that you simply must visit during your stay in Blanes! 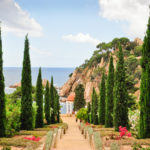 Whether or not you are passionate about plants, you will be completely won over by the charm of these two gardens, genuine oases of greenery on the Costa Brava. 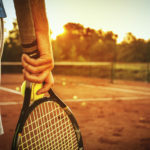 They are also the recipients of Trip Advisor’s certificate of Excellence and they feature in the top 3 activities to do in Blanes. 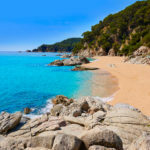 So, ready for an exotic visit on the Costa Brava? This space that is devoted to botany was designed by a German business man, Karl Faust,in the 1920s. 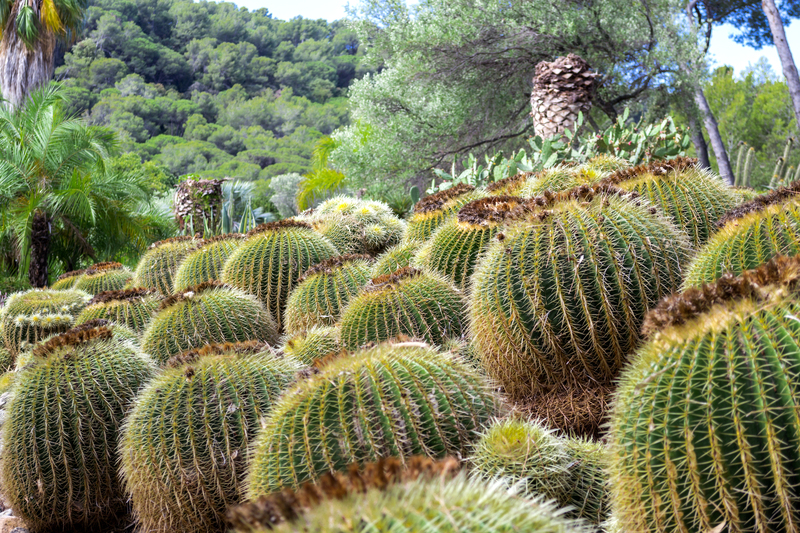 There you will find a wide variety of Mediterranean and tropical species, mainly cacti and other succulent plants. In total, there are more than 4000 species on which to feast your eyes in 3 different spaces: tropical garden, temperate garden and Mediterranean garden. You can choose to follow the proposed itinerary or let yourself wander at will through this hilly garden. 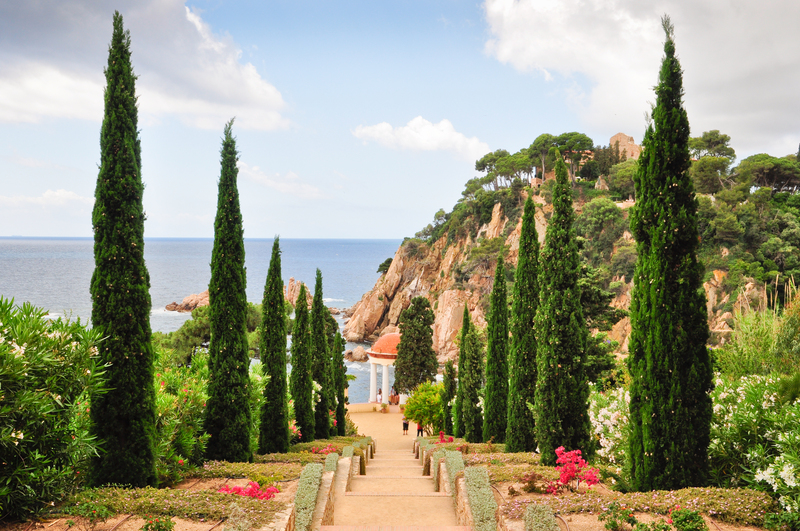 Another attraction of the Marimurtra garden is the view over the Mediterranean. 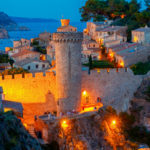 Located above Blanes, it overlooks the coast, its cliffs and coves. Settle into the Linné pavilion and let yourself be drawn in by the azure of the sea. 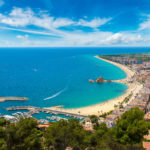 Make the most of the Mediterranean sea by opting for a holiday villa in Blanes with a sea view! It is a pleasant walk among the hills and fountains. Above all, at the top there is a superb view over the coast and the Mediterranean sea. Opening times: from Monday to Sunday from 9am to 6pm. 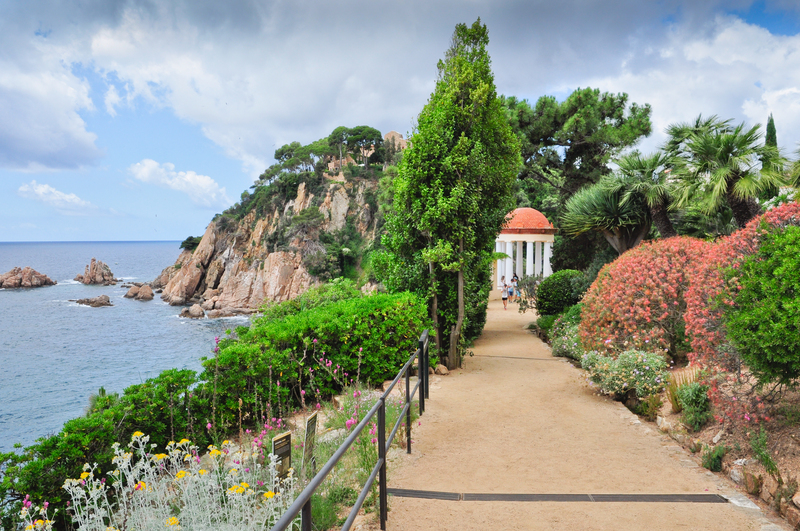 Why not extend your visit of the botanic gardens of the Costa Brava by a trip to the Santa Clotilde gardens in nearby Lloret de Mar?